According to Ukrainian regulations, there may be several owners for one mark. But what if one of such owners decides to sell the exclusive right without the consent of the other owners? 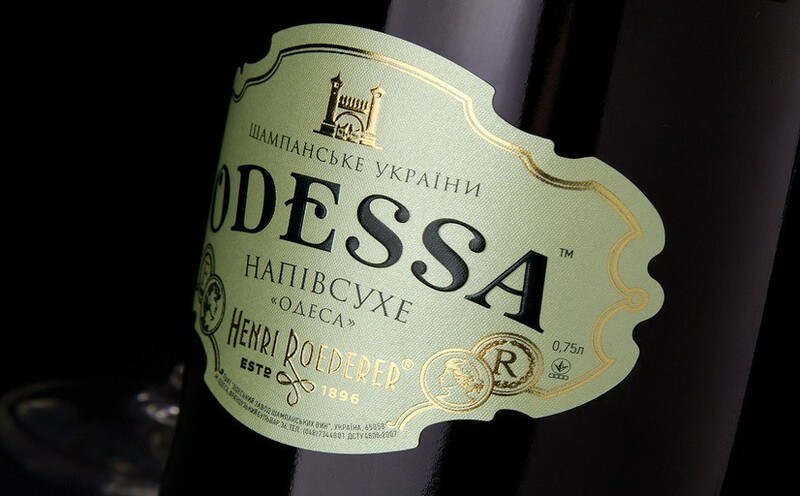 The Odessa Sparkling Wine Company PJSC has faced an unusual challenge when trying to register ODESSA trademark.